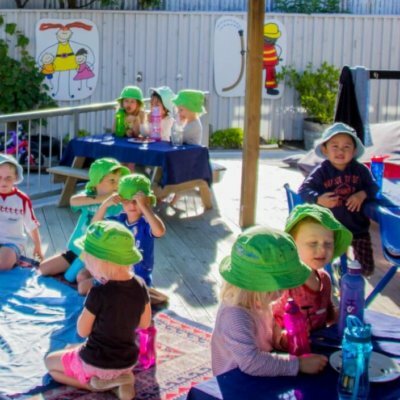 Our philosophy is unique to our preschool and underpins what we do and provide for children and their families while at Kidditech. Positive relationships based on support, respect and trust form the basis of all we provide to young children and their families. 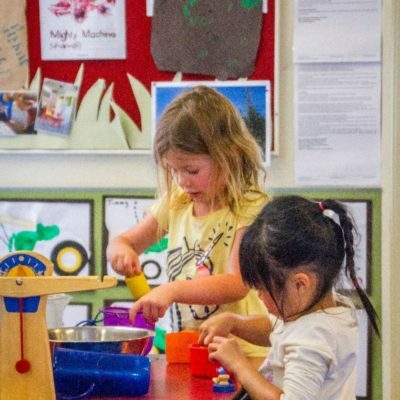 We are passionate about the well-being, learning and development of children and we treasure the connectedness our values support. We embrace the multicultural nature of our centre and celebrate the diversity of our community. We know the children in our care well and embrace their interests and individuality. We celebrate ideas, participation and success; empowering children to become competent and confident learners and communicators with positive self esteem. Our team are passionate qualified early childhood teachers who take pride in the role they play in the lives of young children. Being a small family owned centre we are a close-knit team who value the strengths and support of each other. As a team we embrace involvement and well-being; through humour, role-modelling and hands on play. Our environment is designed to make the most of natural play spaces for active exploration supporting children’s ideas through positive, fun learning experiences. We provide a varied and exciting setting for discovery and learning using science and technology concepts. All children are scientists, discovering the world around them. True learning happens in the process of play and we discover together, where the familiar is embraced along with challenges and risk taking. Children’s friendships and social skills are supported within a safe environment where children are able to grow and develop to their full potential socially, intellectually, physically, spiritually and emotionally. Our programme embraces children’s lives and interests both within and outside the centre; it is based on choice, exploration and play, supported by routines and rules based on respect for people, places and things. 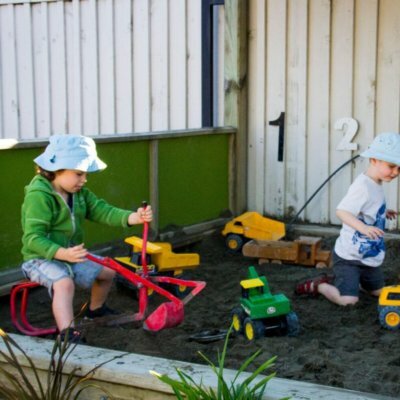 The values of parents, whanau and children are supported in our programme with a balance of free play and project work in an environment rich with resources and real life experiences. Caring for the environment is important to us. We value sustainable practices, and we are creative in the use of natural resources and teach children to care for others and the environment. We believe that learning is a lifelong journey, and we incorporate inspiration and fun into all we do. FREE hands on activity for under 5's, 10am - 12pm every 3rd Thursday of the month.